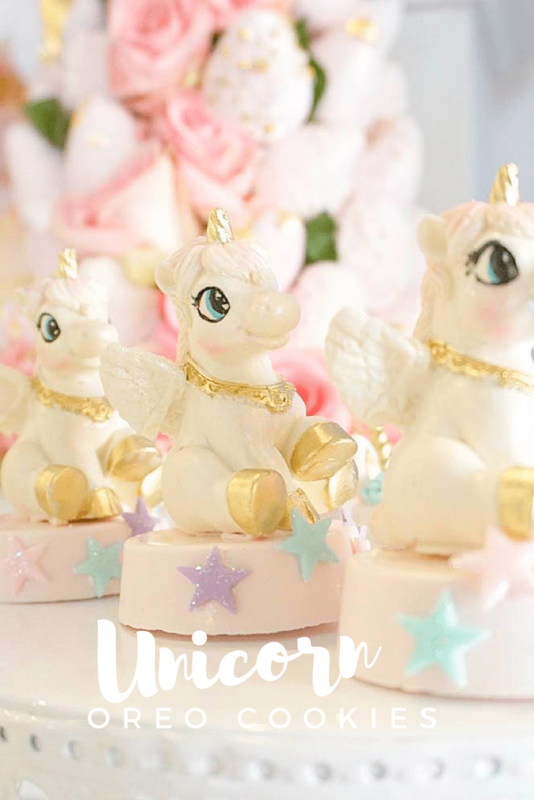 Unicorns may not be real, but the unicorn trend definitely is. 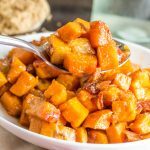 And I am totally on board! 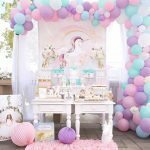 This Darling Pinterest Unicorn Birthday Party is another amazing production put together by M&K Kreations. 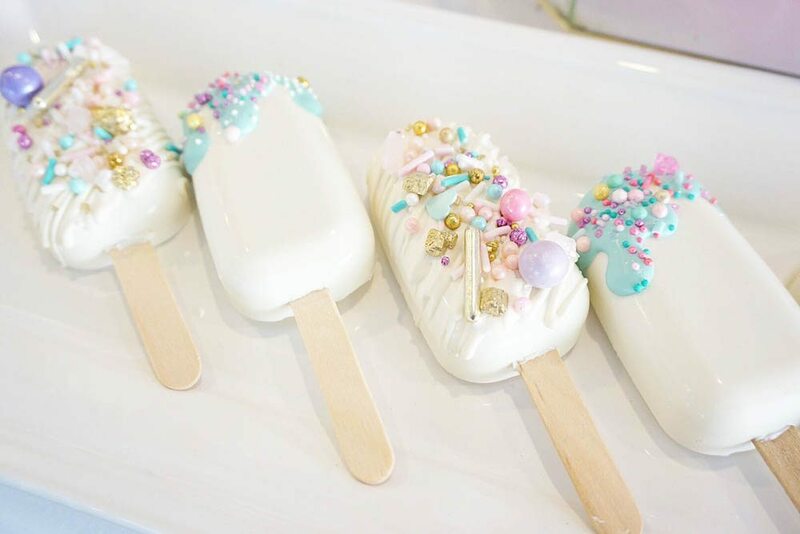 I just love all of the whimsical desserts, and the beautiful color palette of pink, purple turquoise and gold. Her parties NEVER disappoint! 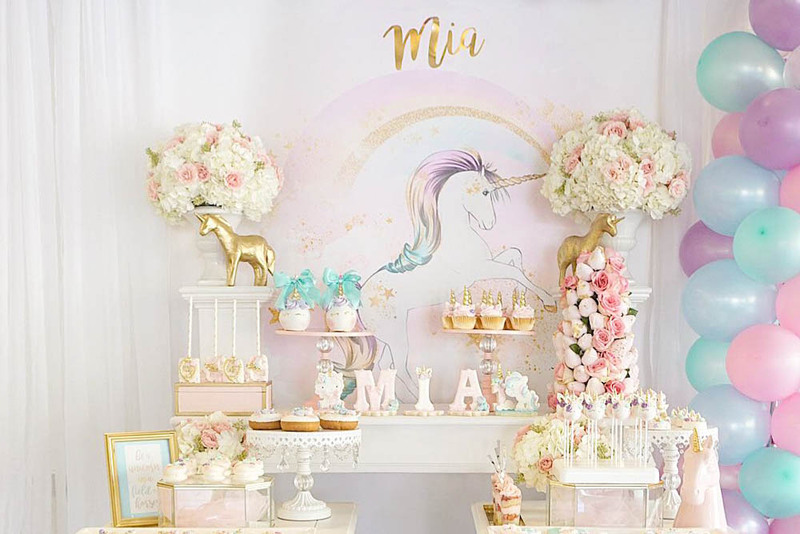 This darling party was for sweet Mia who turned one. Happy 1st Birthday, Mia! A first birthday is also a celebration for the parents, am I right? So congratulations mom and dad, you made it! 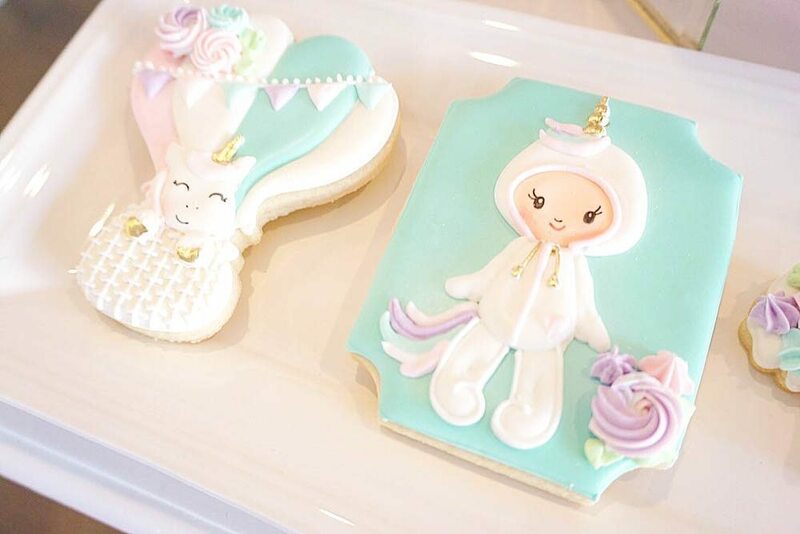 How lucky is Mia to have her name spelled out in beautifully hand-crafted sugar cookies?! 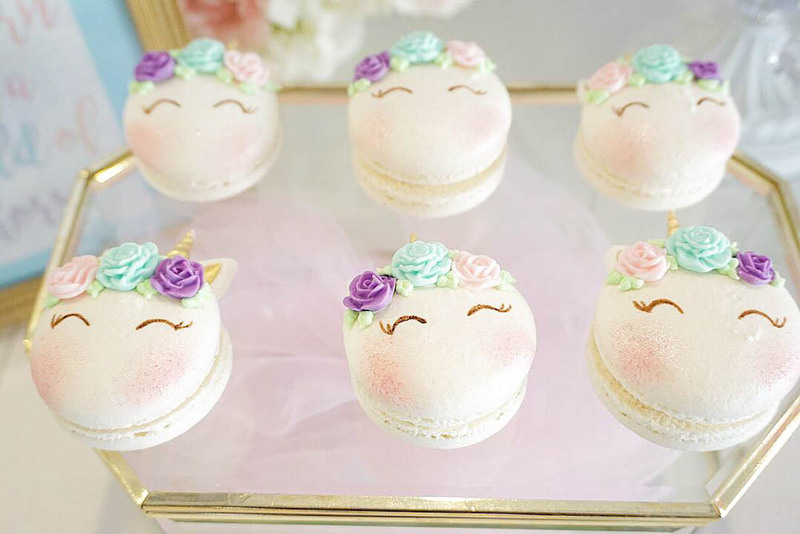 The unicorn face macaroons and unicorn face cake pops are just too adorable. The frosting flowers, gold leafing and whimsical eyelashes. LOVE! 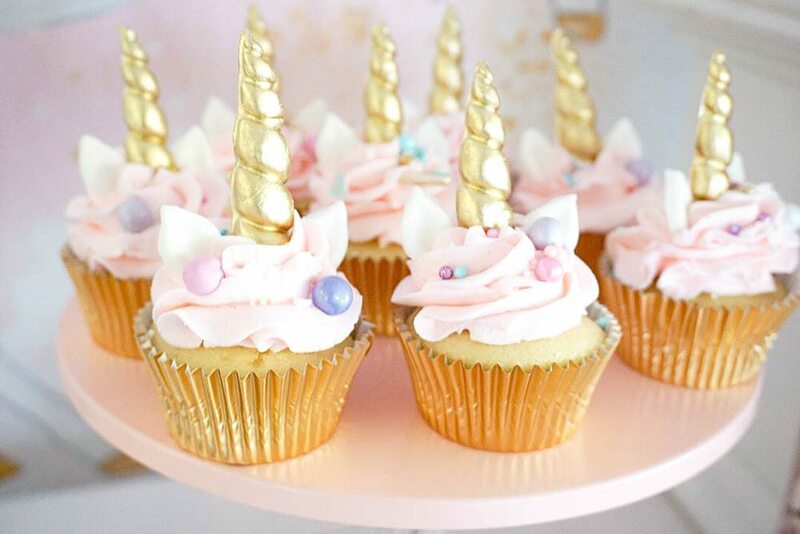 And you can’t go wrong with unicorn cupcakes. The gold unicorn horns are stunning! Chocolate covered oreas never looked this adorable. 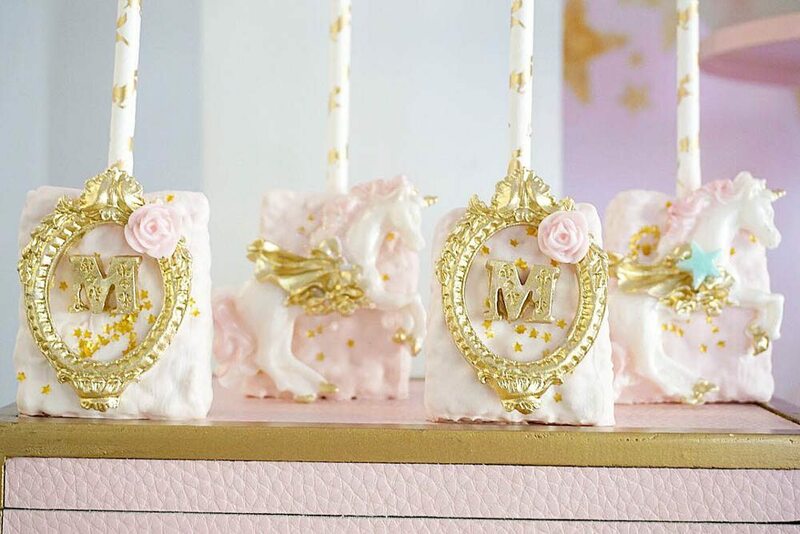 These baby Unicorns steal the show. 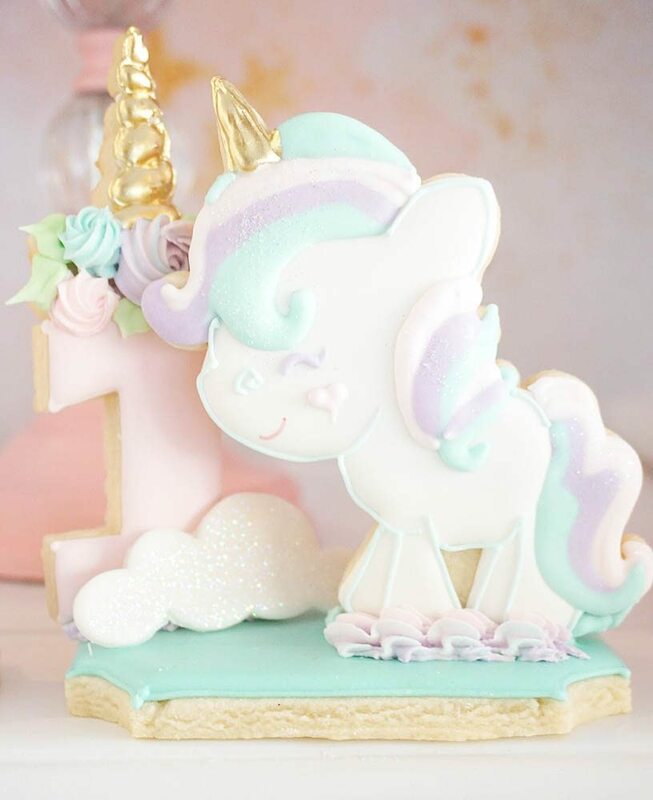 What special display cookies, especially with the number 1 adorned with its own unicorn horn? 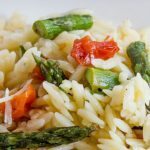 I saved my very favorite for last. 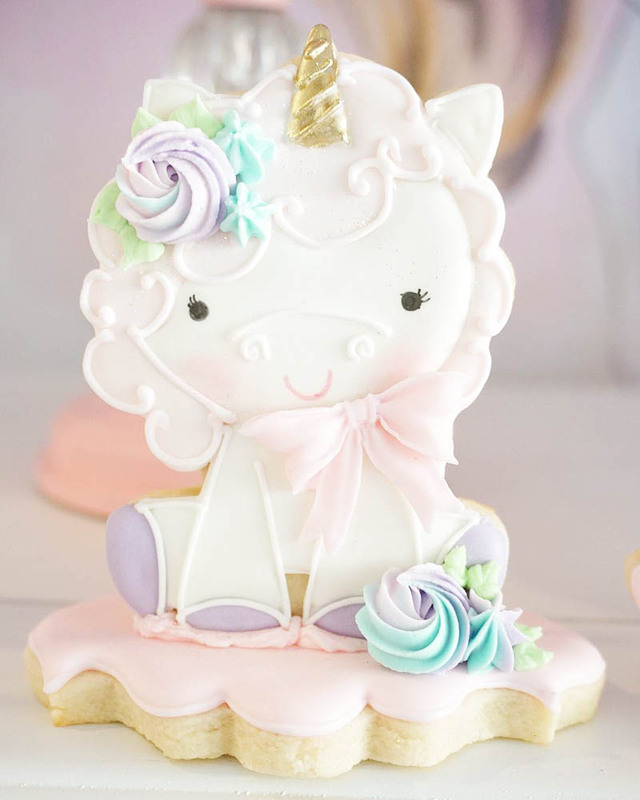 This unicorn cookie steals my heart. 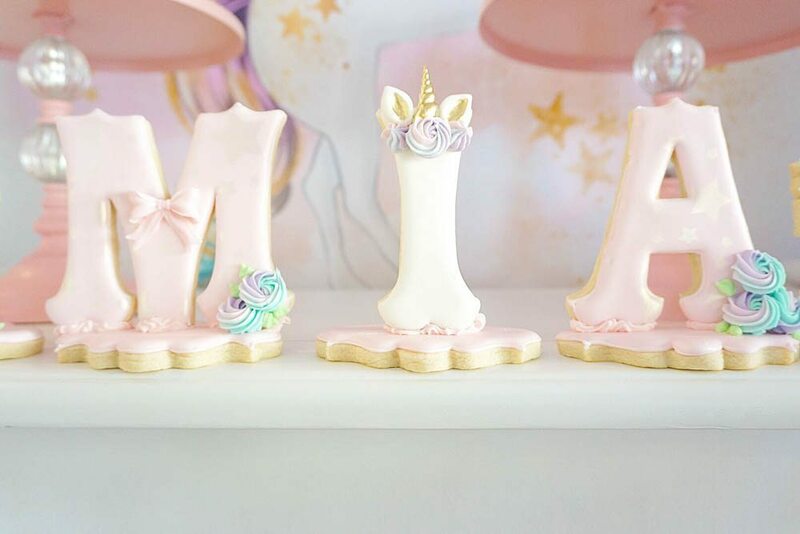 We hope you got some magical inspiration for throwing your own unicorn birthday party! 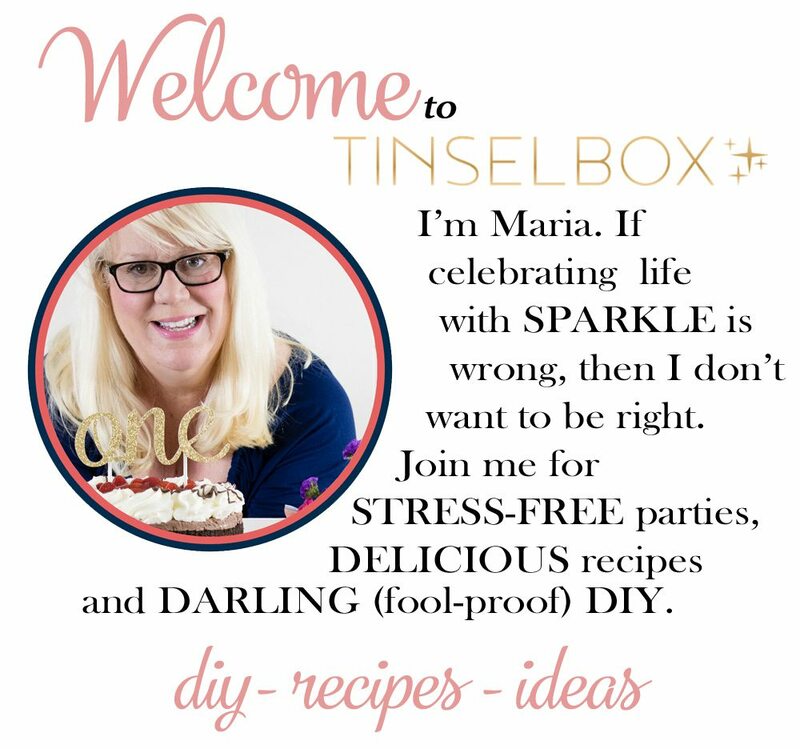 More HAND PICKED parties you will LOVE! 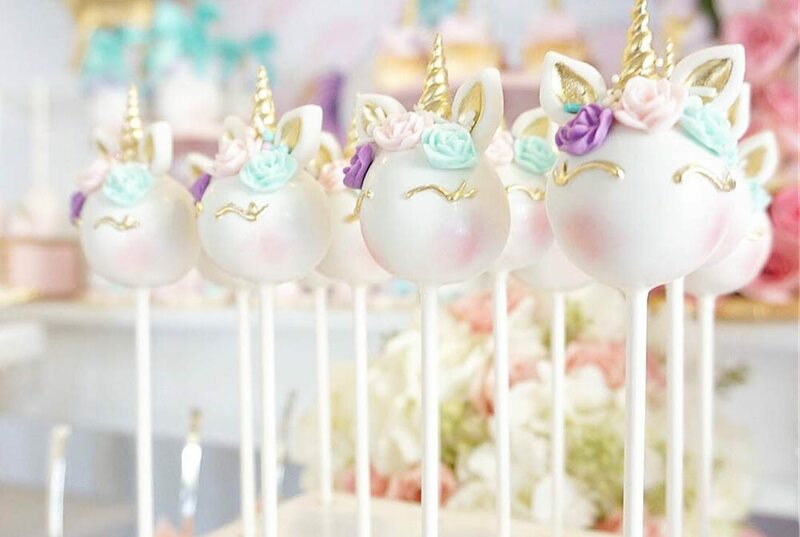 Let us know if any of these ideas inspired your own UNICORN BIRTHDAY PARTY!